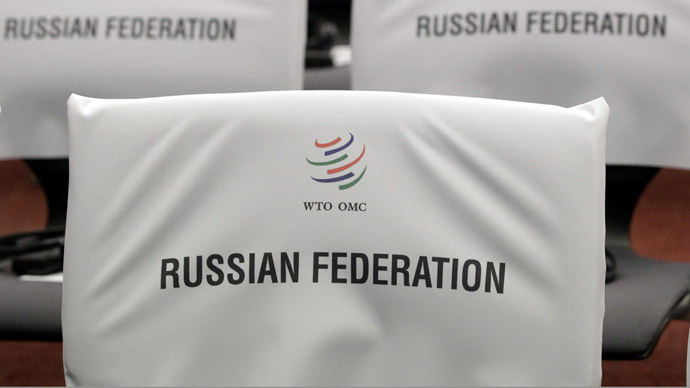 Russia’s first year in WTO: short-term pain to get long-term gain? 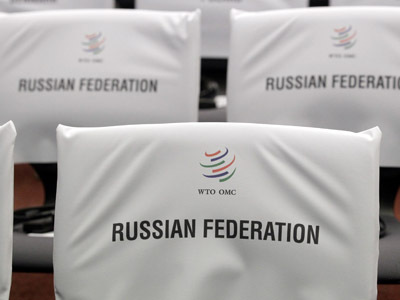 A year after Russia was officially admitted to the WTO, the aftermath doesn’t look rosy. Agriculture and food industries are suffering and the EU is attacking the country for alleged violations of the membership rules. However, analysts promise WTO fruit will come to Russia in about 3 years. The world’s sixth largest economy – Russia - officially became the 156th member of the WTO last August 22 , after an unprecedented 19 years of negotiation. One year on, and the effects of the membership are largely disappointing. Trade turnover shrank 0.7 percent in the first half of 2013. Exports fell by 3.8 percent, while imports increased by 4.4 percent. In line with pre-admission expectations, Russia’s food and agriculture are now clearly suffering the most, as the country’s producers haven’t yet become competitive enough to resist growing imports. In the last six months, the import of milk and cream to Russia increased by 15.5%, milk powder - by 47.7%, butter - by 12.5%, cheese and cottage cheese - 10%, according to the Federal Customs Service. The pain of getting used to a new economic reality was largely expected, with the headline statements saying prior to Russia’s admission that the country’s federal budget would lose about $14 billion in lost tariff revenue during the first two years. In the wake of the recent pressure against the trade agreement, some of the country’s officials have said the loss would be bigger – about $15 billion. “…short-term, over the first two or three years, membership of the WTO can be expensive in terms of lost revenue and the cost of changes. But after that the membership benefits should start to appear and be a major positive catalyst for the economy long term,” Chris Weafer, a senior partner with Macro-Advisory.com, told Business RT. “It is a case of short term pain to get long term gains,” Weafer added. Earlier this week the rating agency, Moody’s, said that Russian companies will not feel the effects from the WTO membership until 2016. 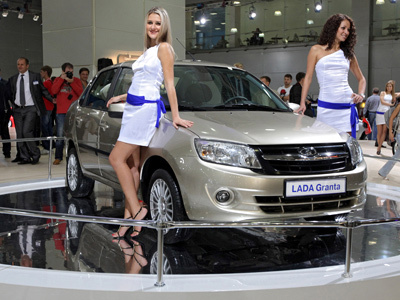 “The WTO is expected to give synergy to the Russian economy. But synergy doesn’t work in one year. Even a merger of companies starts working in three years. It will take longer for the state to get acquainted with all the rules and take advantage of all the legal procedure that the WTO provides for Russia”, a partner at Goltsblat, Vladimir Chikin concluded talking to RT. The World Bank estimates that membership could add an additional 3.3 percent to overall gross domestic product, or about $65 billion in the first three years. This is expected to rise to an 11 percent benefit, or $220 billion, within a decade after WTO membership. Moscow's New Economic School projected a sustainable 0.5 percent addition to annual GDP growth as a membership benefit. 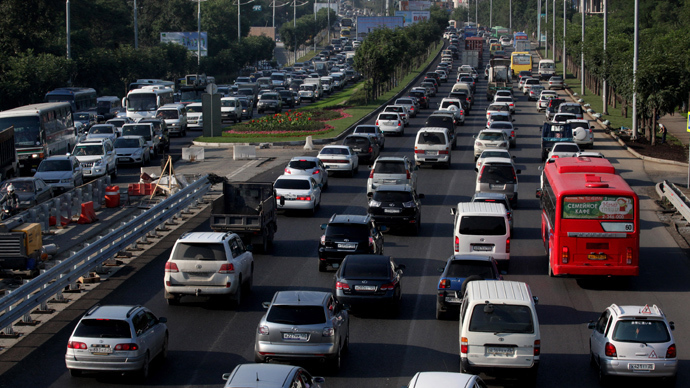 The weak global economy is a big part of Russia’s missed targets, Weafer explains. 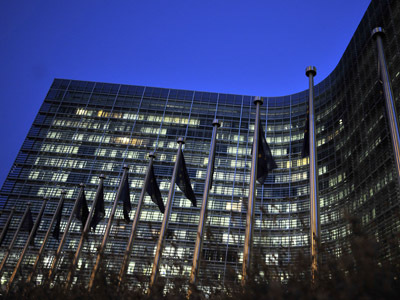 “…the WTO calculation is based on so-called normal trading conditions whereas Russia’s economy has been slowing for the past year and the EU, Russia’s biggest non-energy based trading partners, has also been on the edge of crisis. So there have not been normal trading conditions and that also has acted against Russia accruing membership benefits so far,” the expert says. “The World Bank’s calculation is based on full compliance with the membership rules both by Russia and its trading partners plus the timely implementation of the tariff changes. Instead we see that there are quite a few disputes which are blocking the benefits of WTO membership,” Weafer says. While the newly accepted members are supposed to be granted a sort of a 6 year transition period to adapt to the trading body rules, the global economies didn’t give Russia such a “grace period”. Only three months later the European Union, Japan and the United States started formally criticizing Russia for maintaining trade barriers that appeared to be inconsistent with its WTO commitments. 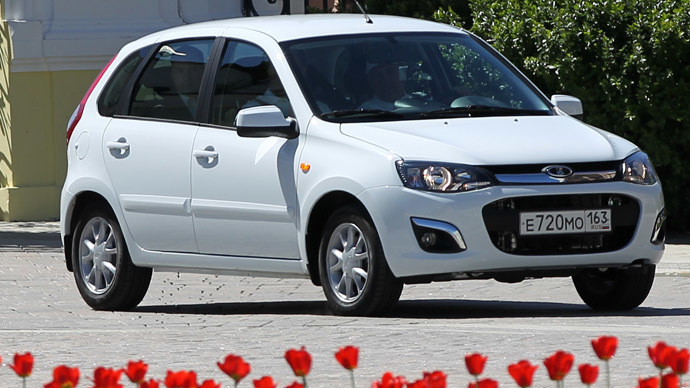 After less than 11 months of membership, the largest WTO members including the EU, China, the US, Turkey, and Japan united the first WTO case against Russia over a recycling levy on imported vehicles. No other country has ever been accused of a violation so early in its membership. For comparison, in China’s case, it took over two years before the US initiated the first WTO dispute against China, BNE reports.